1 Hour EyeDocs offers a wide selection of contact lenses including disposable soft contact, bifocal/multifocal, toric, and colored lenses. Whether you wear daily, weekly or monthly disposables, or conventional (vial) lenses, check out our selection of lenses that fit your needs. Your Montrose eye doctor will determine the best fitting lens based on your lifestyle needs, the shape and health of your eye. 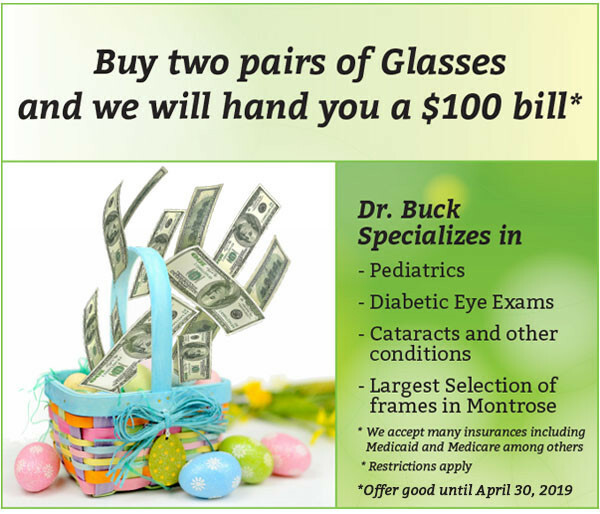 In most cases, you’ll have the opportunity to try lenses on the same day as your eye exam. You can even go home with a few samples before making a final decision. 1 Hour EyeDocs carries all of the top contact lens brands! 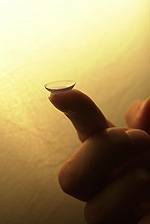 Scleral lenses are large contact lens that rests on the sclera and creates a tear-filled vault over the cornea. Scleral lenses are designed to treat a variety of eye conditions, many of which do not respond to other forms of treatment. A new, fresh, healthy pair... every day!